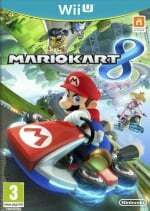 As this is Mario Kart 8 day, in particular thanks to the free 200cc mode and the Animal Crossing x Mario Kart 8 pack, we thought we'd share yet another opportunity to check it out. 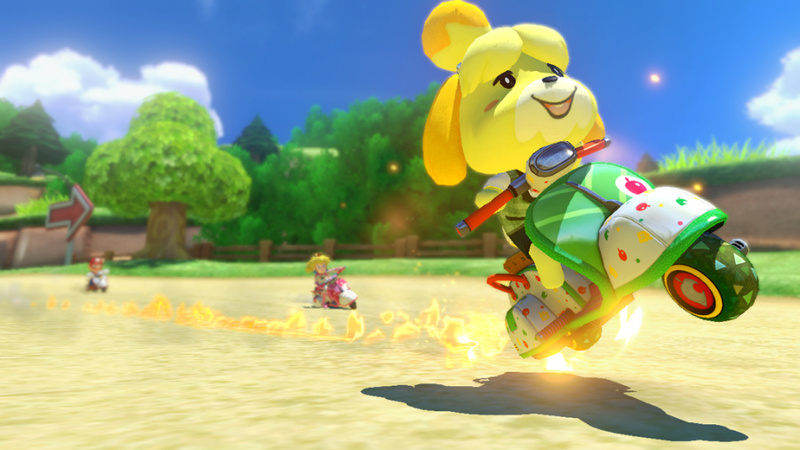 Nintendo UK is running a live stream from 5pm to 6pm local time, which will be showing off the new tracks and 200cc mode. If you haven't yet had a chance to play this content or just want to watch the big N giving it a whirl, this may be worth a watch. You can watch the live stream below - enjoy! Friendly Tip-Use Lightweight Characters. The turning around the corners is easier, when using Lightweight Characters, compared to using Heavyweight Characters. @Takerkaneanite6 Yep, that's what I guessed when I was choosing my character when going on the NL DLC 200cc Tournament.